Low-calorie products are booming: cold cuts, milk, cheese, granola bars, soft drinks, salty snacks — there are “light” versions of all these foods and many more. We turn to “light” products because we want to eat healthy and hope they will help us lose weight. We automatically associate words like “light,” “low-fat,” or “wellness” with health and well-being. But do these “lightweight” products really deliver what they promise? % fat-free: cannot contain more than 3 grams or less of total fat for a given serving size. 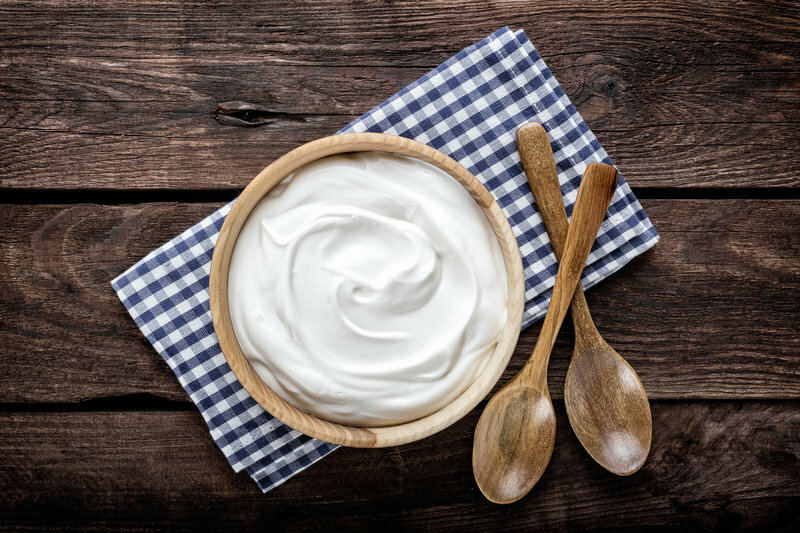 A “100% fat-free” claim can only be made for foods that meet the criteria for “fat-free” and also have less than 0.5 grams of fat per 100 grams and contain no added fat. The serving size represents the amount of food customarily consumed per eating occasion. 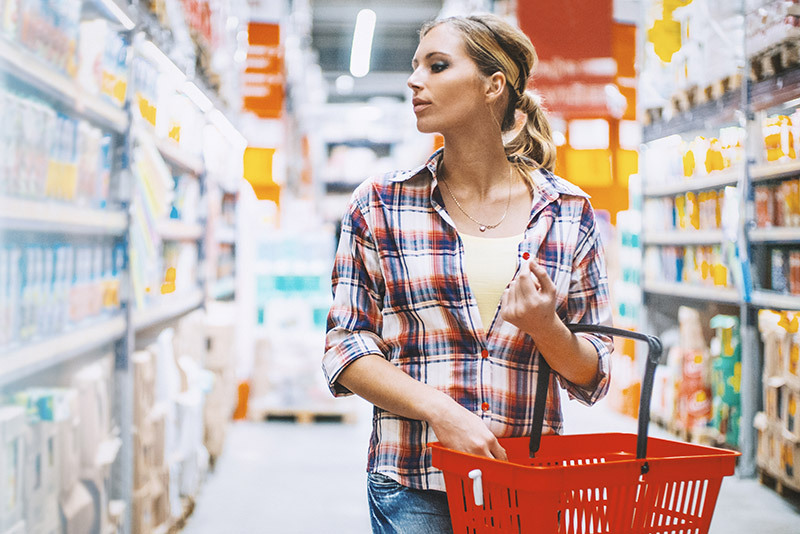 You should always look closely at the nutrition label (calories per serving) when buying food. Compare the calories per serving of different products of a product group. A standard product often contains fewer calories naturally than a “light” product of the same product group. How does “light” affect taste? Fat is an important flavor carrier because it absorbs and preserves flavors. Substances like glutamate, glycine, chlorides, lactates, yeast extract or flavors are often used to make up for the lack of taste of low-fat products. Many of these substances can cause headaches, diarrhea, polyuria or even allergic reactions. Are these kinds of products harmful to your health? The evidence is not conclusive at the moment. However, there are indications that increased consumption of “light” products can cause kidney damage. Also, it is not entirely clear whether they are carcinogenic or not. “Light” products = calorie traps! Light” products do not deliver what they promise! They are definitely not healthier because they contain many substitutes. And as far as weight loss goes, long-term studies have shown that they contribute little or none to weight loss. We tend to eat more of something with a good conscience when the word “light” is written on the label. A better strategy would be to simply eat less of the standard product. You should try to resist the urge to consume high-calorie foods, but if you do give in, then make sure to eat properly the next day! Artificial sweeteners are a calorie-free alternative to sugar or honey. Acceptable daily intake (ADI) levels have been established for the approved sweeteners. However, it is very unlikely or difficult to reach these ADI levels through the customary use of artificial sweeteners. These sweeteners can be used for baking or sweetening, but you should always check the recommended daily amounts before adding them. Tagged Fact Check >> Can “Light” Foods Really Help You Lose Weight? Previous postFact Check: Are Cheat Days a Good Idea for Losing Weight?